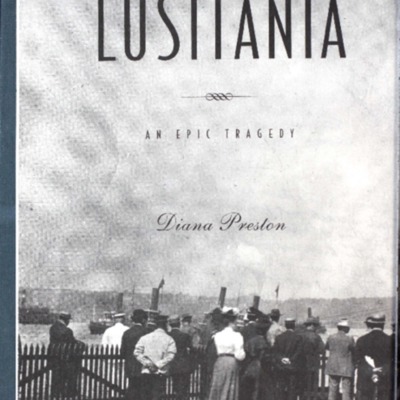 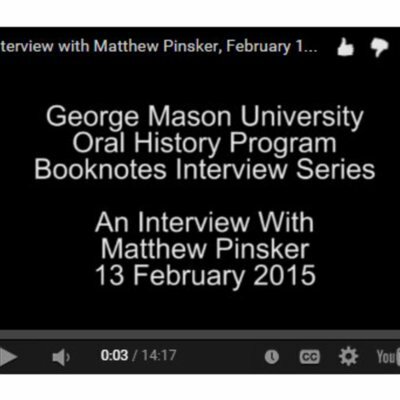 An Interview with Matthew Pinsker. 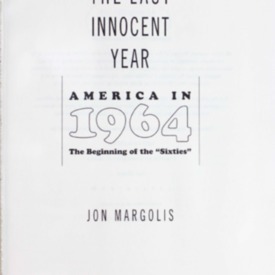 The last innocent year, America in 1964: the beginning of the "sixties". 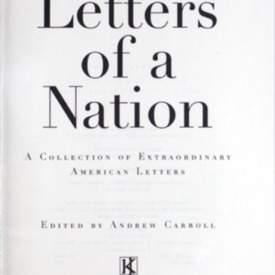 Letters of a nation : a collection of extraordinary American letters. 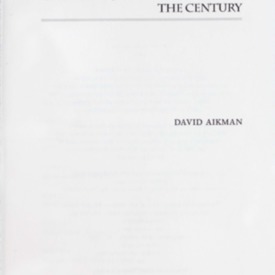 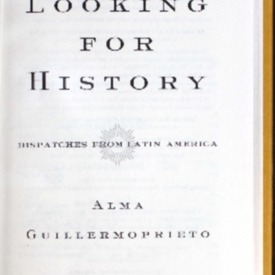 Collection of over two hundred letters on a variety of subjects by Americans from all walks of life, spanning more than 350 years of American culture and history. 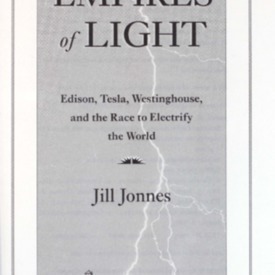 Great souls: six who changed the century. 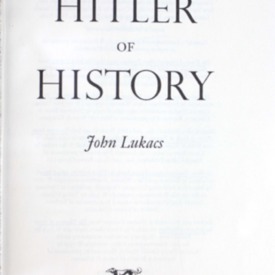 Personal character profiles of Billy Graham, Mother Teresa, Aleksandr Solzhenitsyn, Pope John Paul II, Elie Wiesel, Nelson Mandela. 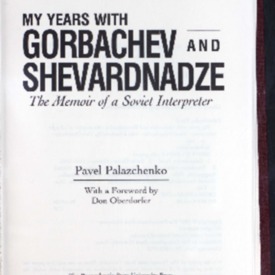 My years with Gorbachev and Shevardnadze: the memoir of a Soviet interpreter. 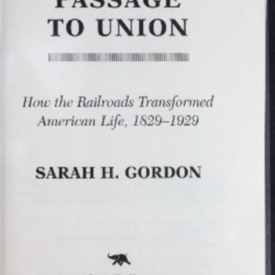 Passage to Union: how the railroads transformed American life, 1829-1929. 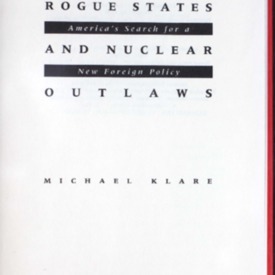 Rogue states and nuclear outlaws: America's search for a new foreign policy. 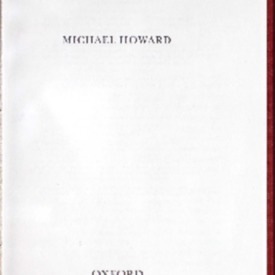 Michael T. Klare's book is a critical analysis of Pentagon strategy in the post-Cold War era and shows how the Pentagon's planners have created a new agenda that will justify Cold War levels of spending.